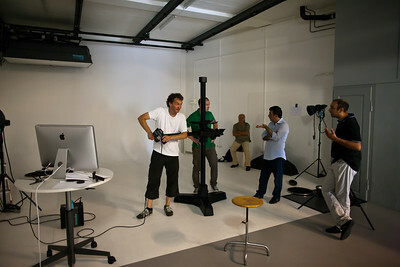 I happened to meet Urs as an instructor at a Bron studio lighting workshop. 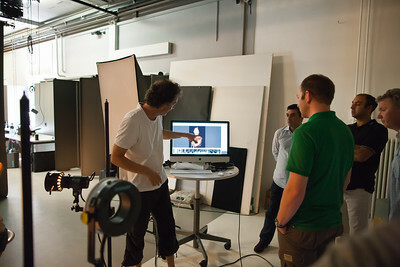 It was a great opportunity of using hands-on the entire palette of Broncolor products. 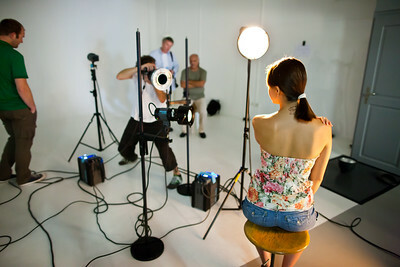 If you consider buying studio lighting, such a workshop is a well spent investment to save you from disappointment later. 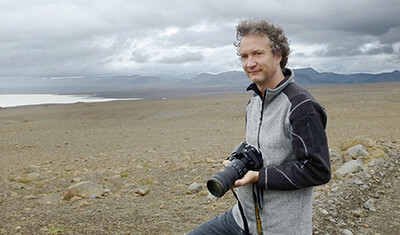 And, no, I don't get any commission :-) Urs is a a creative photographer, "manager of light" and a very good instructor. Check out his portfolio for breathtaking product shots and moody sets. He has published a book on lighting technique which sold out quickly. Revised and republished as e-book it's now available again here. Starting from a great artisitic vision, he follows a methodical, logical approach to develop a set-up. Because this method fit's my own way of thinking I am quite comfortable using it. Even if you don't have a great deal of experience you get good results quickly by applying a set of basic rules. Just try and error is too expensive for your client and frustrating for the photographer. Visit Urs Recher's webpage or search the web for more information. 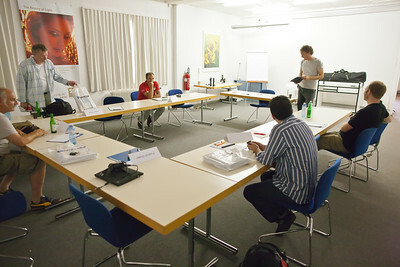 I have published a Making-of gallery about this workshop for those interested in more detail. Big and small softbox, using the ringflash as fill light. Multi-spot portrait. The unique capabilities of the Broncolor Scoro Generator offer a great degree of creative freedom.